For a person who 'comes from away', I found the terrain in Western Newfoundland unexpectedly mountainous. My first thought was, "This looks like Alberta. It's not what I imagined Newfoundland to look like". But, as I spent more time, Western Newfoundland developed its own character. 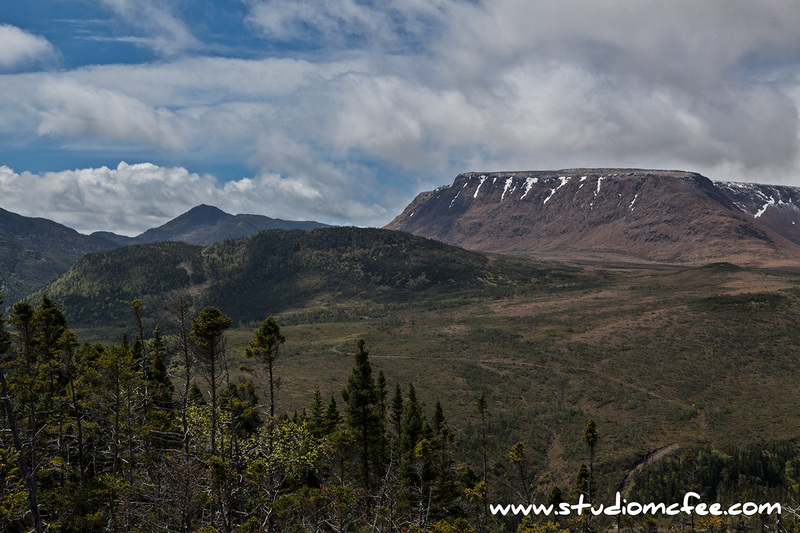 Not only does Western Newfoundland have mountains, the landscapes are varied and change dramatically. Driving or hiking, each turn reveals something new and, frequently, surprising. From the lookout above Bonne Bay, there are spectacular views of the Bay, Norris Point, and Gros Morne Mountain. As you turn, the mountains continue until you are confronted by the Tablelands (see photo above). This is definitely not Alberta. "Wait", I said to myself, "have I been transported to another world?" In more than one way that was true. Walking in the Tablelands reminded me of those videos from Mars. It was, however, not so much the red planet as the orange planet. 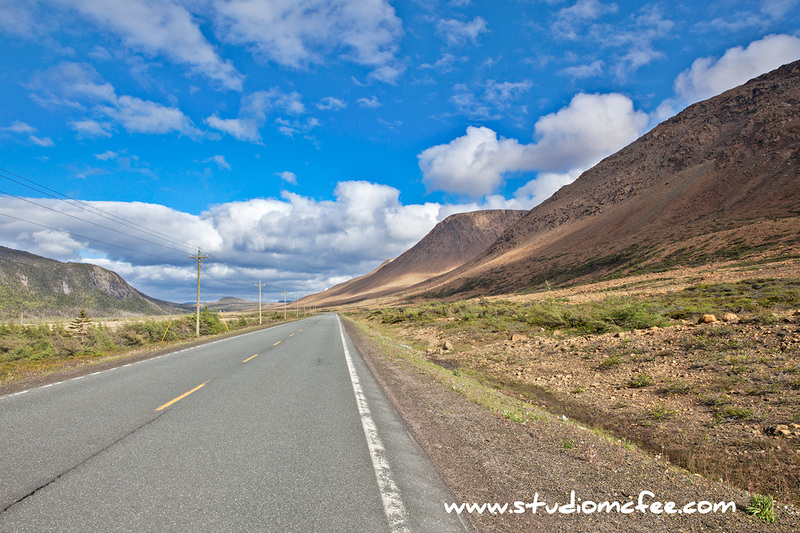 Gros Morne National Park demands more than a four day visit. I am plotting my return.